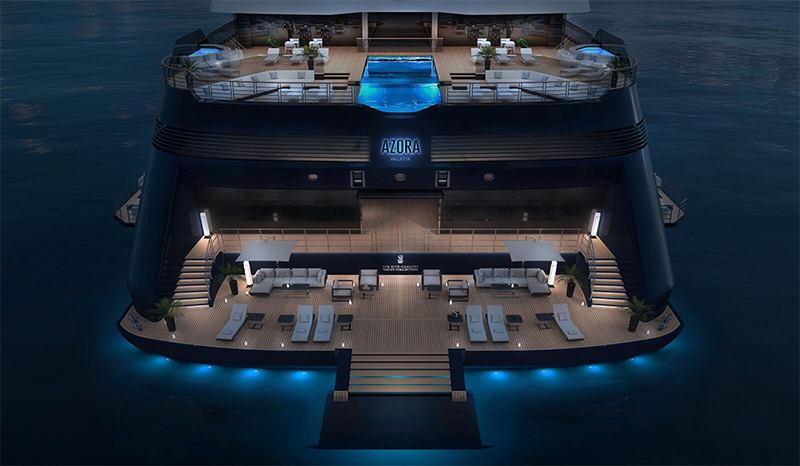 With blue as a signature color of The Ritz-Carlton brand and an “inspiration inducing color” of travel, Azora was a fitting choice for The Ritz-Carlton Yacht Collection’s first ship, the company said. Azora is set to launch in February of 2020 and will offer an unrivaled luxury and all-inclusive experience, the ship is small enough to feel intimate but big enough to offer 6 different dining venues for you to experience. For more information and a personalised quotation please contact our experienced luxury sales consultants on 03331 224466.